Solid Detached 2 family brick ! This lovely home has 26 x 46 building size 2400 sq ft and is sitting pretty on a 40 x 100 lot . Currently set up as a 6 room, 2 bdrm 1 bath over a 3 room 1 bedroom 1 bath. 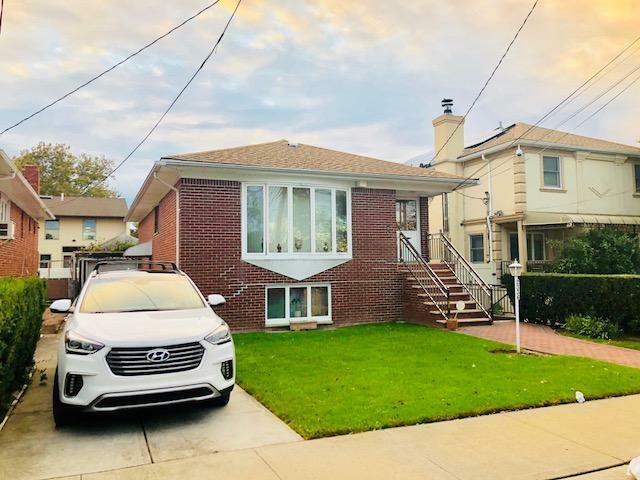 Long private driveway deep into Bergen Beach!